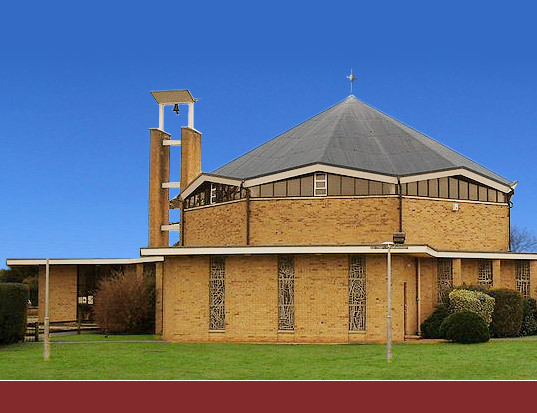 The Catholic Church of the English Martyrs is situated at 4, Vicarage Lane, Horley, Surrey and is a parish of the Diocese of Arundel and Brighton. 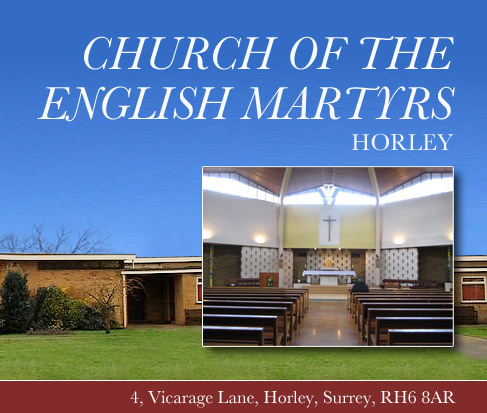 As a parish family, we endeavour to share our faith-story and the experiences that make up our daily lives, so that together we care for and support one another while at the same time being open to the life and mission of the wider Christian community in Horley. 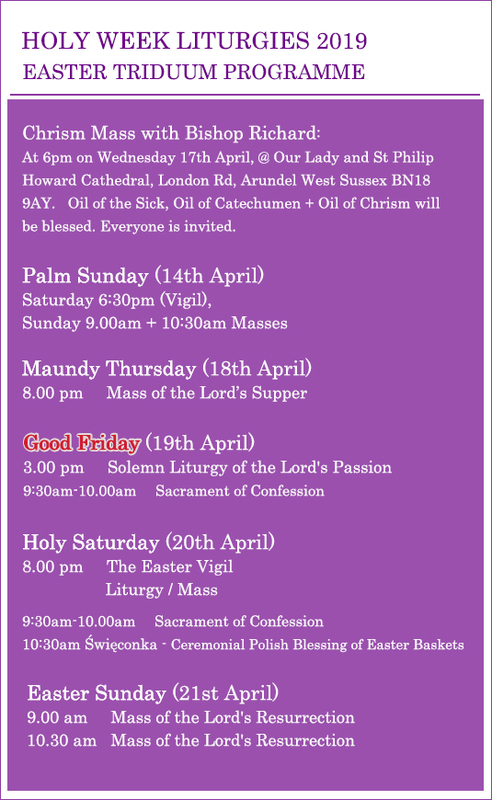 We are the closest catholic church from Gatwick airport. 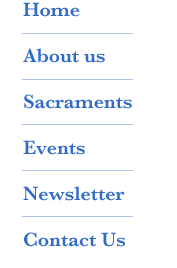 Visitors are always welcome to the church. Then Jesus said, “Come to me, all of you who are weary and carry heavy burdens, and I will give you rest.” Matthew 11:27.